Planning for Spring planting is one of the things I love about winter. There can be a lot to think about, even for someone with a small garden or kitchen garden. 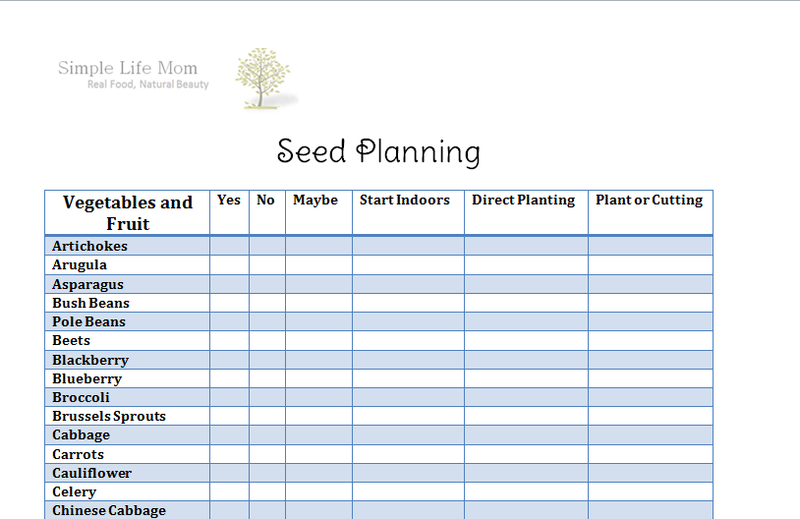 This seed planning guide is put together to help you organize those thoughts so that you are ready to plant when it is time, whether that be winter indoor seed starting or direct planting into the ground in the spring. What grew well last year? What do I want to plant again? What do I NOT want to plant again, at least not now :-). What grew poorly and how can I fix that? For example, my tomatoes got the same blight last year as what caused the horrible Potato Famine in Ireland in the 1800s. It’s living dormant in the soil, so I know I can’t plant tomatoes there for a few years, and I do not have the space to play around with, so what do I do? I’ve decided to plant them upside down off my back porch. I’ll let you know how that goes. All these questions become a lot more fun when you have a good way to plan. It has a list of vegetables, fruits, and herbs, and space for ones you want to add. Ooh thanks for this!! I am planting my first garden this year & am sooo excited!!! That’s great!! If you have any questions, please ask. I’m looking forward to my garden! Thanks for sharing with the Let’s Get Real party this week. 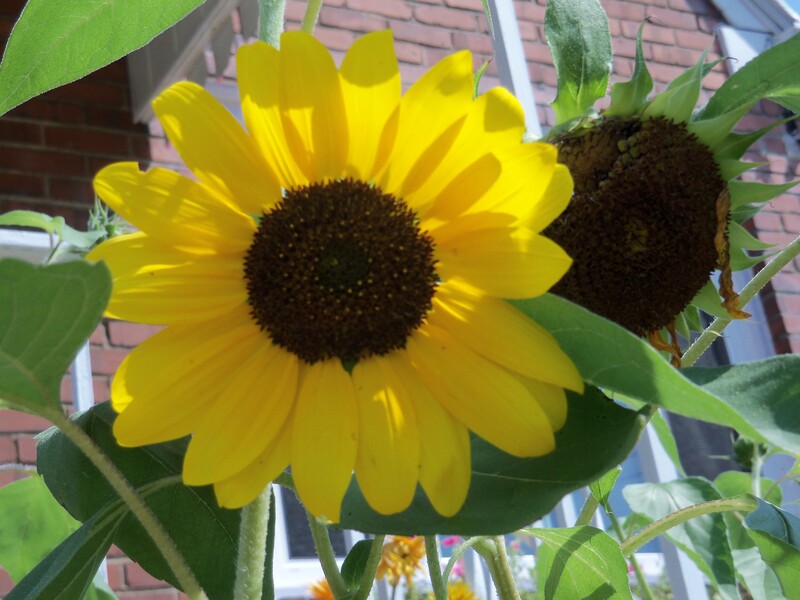 I have planted a garden for many years(I am 58) and have work in a greenhouse before. I personally would not suggest the upsidedown planting(it is totally against the tomatoes nature). If you have room why not try planting in tubs or even old 5 gallon buckets. I have seen a lot of patio styleand other determinant tomato plants grow very well this way. Good luck with you endevours. Thanks for the advice. I have blight dormant in my soil and so would have to not plant tomatoes or plant in pots. In the past they did not do very well in the pots, or also contaminated the blight. I live in an area that has particular problem with it.